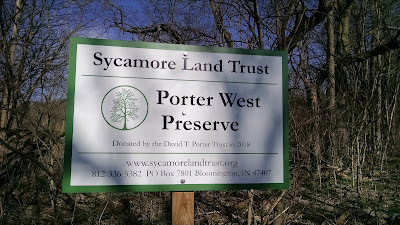 The next day of my Spring Break (Tuesday) led me to another nature preserve managed by the Sycamore Land Trust, the Porter West Preserve. 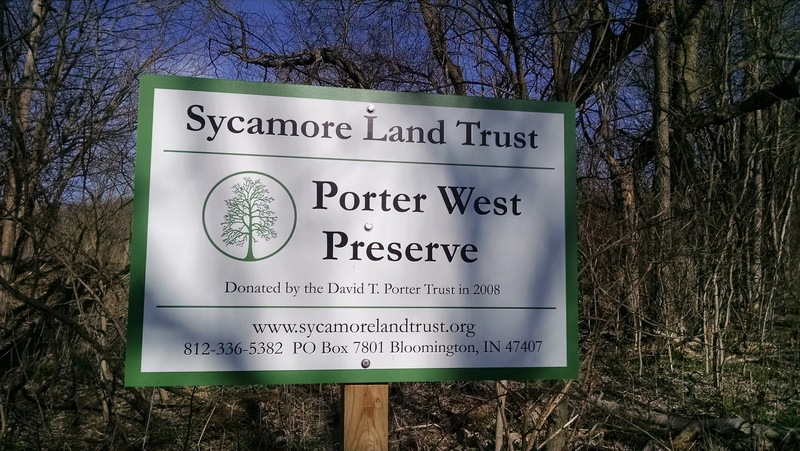 Again, this preserve is actually not that far from my house (15 minutes) on the west side of Bloomington. There is very limited parking here; you could maybe fit in 3 cars (and you would block the gate doing so). There is another place to pull over on the side of the road near another gate to the property that could fit one car. 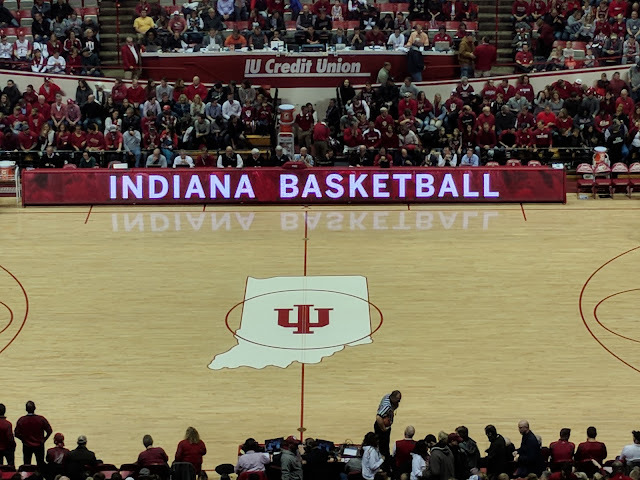 It seems like it is in the middle of nowhere (really it's just a few miles west on IN-45) and there were a couple dozen visitors who had signed in just in March! I was led to this preserve because it was nearby and there was some promise of spring wildflowers. 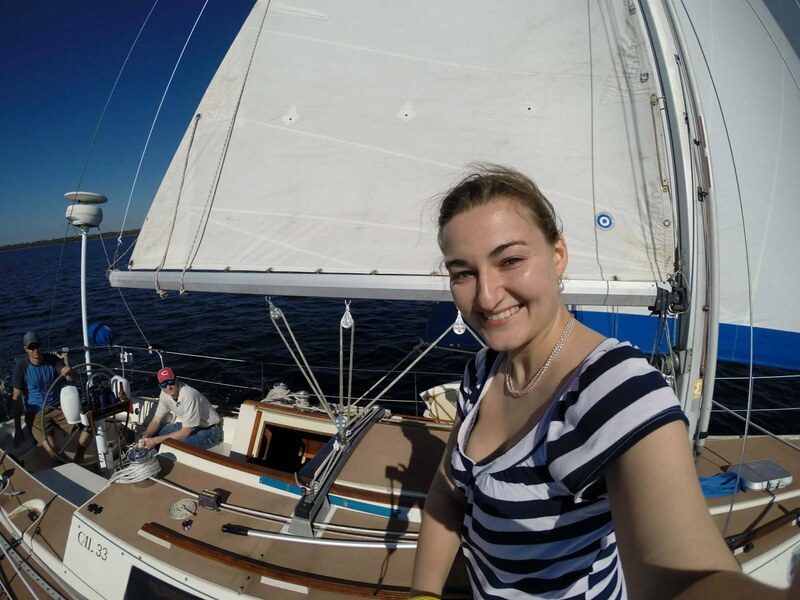 I also wanted to continue to enjoy the outdoors while the weather was nice. 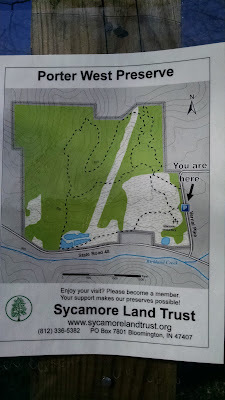 There are about 2.5 miles of hiking trails here, and I did about 1.5 of them. The first stop along the way is a tiny, very old cemetery. To get to it, go left at the first fork (nothing is marked) and you should spot some headstones underneath a grove of trees. It was actually kind of creepy; the wind had picked up considerably and the trees were creaking. I didn't spend very long here. Back out in the mowed area, follow the straight path (not the path with an arrow pointing to it) to go to the small ponds. The first ones you'll come across aren't too pretty (at least they weren't for me at the end of March), but the last one is nice! I saw several birds here. The path to the ponds is loud and not all that relaxing (especially compared to my Beanblossom hike). I could hear all of the traffic going by on IN-45. Hopefully it is less loud in the summer months with foliage to block some of the noise. When I got around the bend and into the woods, however, the noise quickly faded away. The woods hike on this preserve is really nice. The trail is very well marked with orange ribbons and some arrow markers on trees. I never got lost even though the path wasn't too patted down yet. It was easy to spot the orange ribbons ahead and make sure I was going the right way. There are some neat sinkholes through the woods. 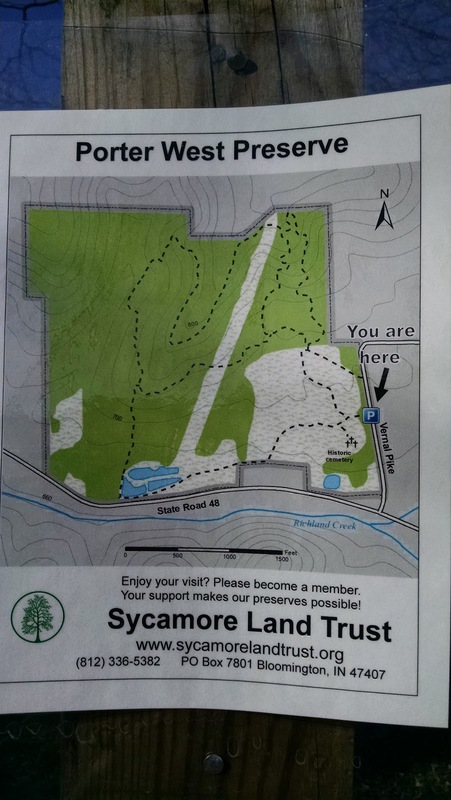 I actually think this preserve would be a great place to do some trail running, as a little something different from the normal trail runs at Griffy and McCormick's Creek my runner friends normally do. It wound up being really nice hike - not too strenuous but not boring, either. If you're looking for something different, I would definitely recommend Porter West Reserve.